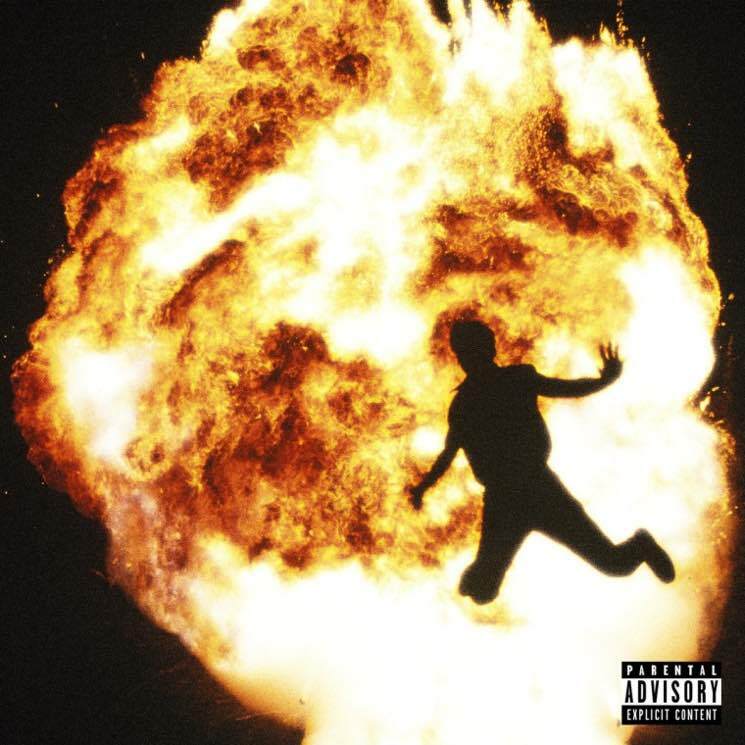 Metro Boomin has released a new album called Not All Heroes Wear Capes. It marks the high-profile producer's first full-length release with him billed as the main artist, though he did release collaborative albums Double or Nothing with Big Sean and Without Warning with 21 Savage and Offset last year. That said, Boomin roped in plenty of famous friends for the new 13-track offering as well. Not All Heroes Wear Capes features guest spots by Gucci Mane, Travis Scott, 21 Savage, Swae Lee, Gunna, Young Thug, Wizkid, Offset, J Balvin and Kodak Black — with Scott, 21 Savage, Gunna and Young Thug each making multiple appearances. Even Drake makes a cameo, on last year's "No Complaints" with Offset, which has been included as a bonus track.